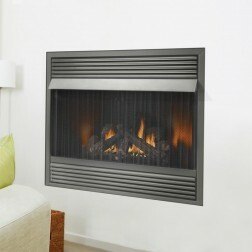 Vent-free fireplaces have several advantages over vented models. 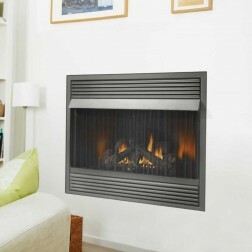 Since they don't require any bulky vent pipe or chimney, ventless appliances have much more flexibility in terms of placement and can be used in small homes a where it would be impossible to install a vented fireplace. 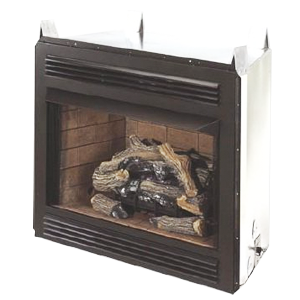 Each fireplace can be highly customized with either manufacturer cosmetic facing options, or field installed custom building materials, making each finished project extremely unique.